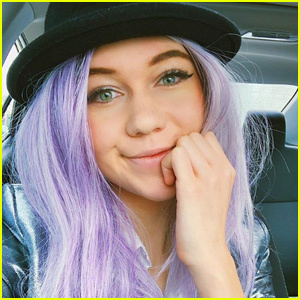 Jessie Paege Explains Why She Lied About Her Purple Hair! 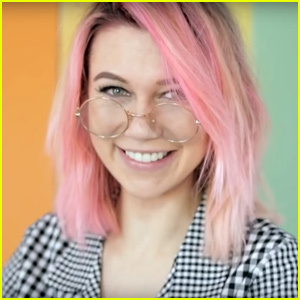 | Jessie Paege | Just Jared Jr.
Jessie Paege Explains Why She Lied About Her Purple Hair! 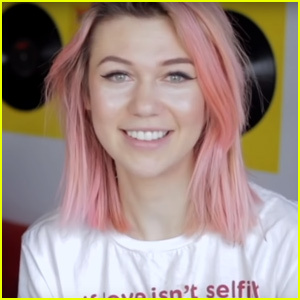 It turns out Jessie Paege didn’t actually dye her hair purple! 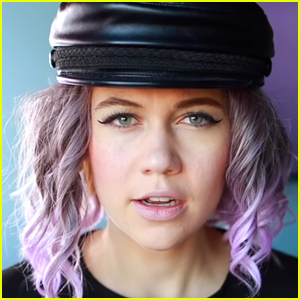 The 19-year-old YouTuber and social media star debuted new lilac locks last month but Jessie just explained that it was actually a wig! While some fans caught on to her prank, Jessie said that she had really been wanting to go purple but didn’t want to do any more damage to her hair – because she had just dyed it red! Jessie revealed that under her purple wig was her new bright red, Kim Possible hair! We think both colors look absolutely amazing and are glad Jessie was able to show that self worth isn’t based on hair color or appearance. 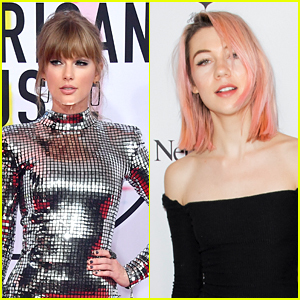 Jessie Paege Parodies Ariana Grande's '7 Rings' - Watch the Video! 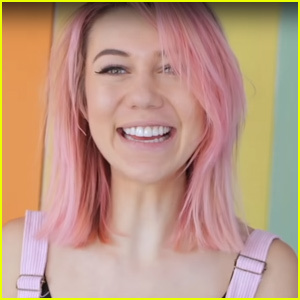 Jessie Paege Spills on the Perks of Being Single! 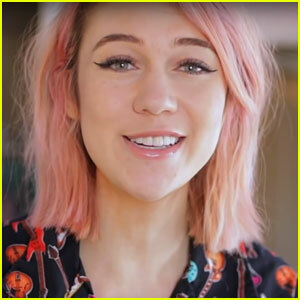 Jessie Paege Shares Her Hilarious Tinder Messages! 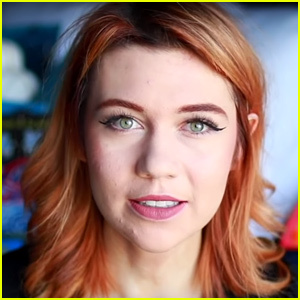 Jessie Paege Reveals Her Real Name! 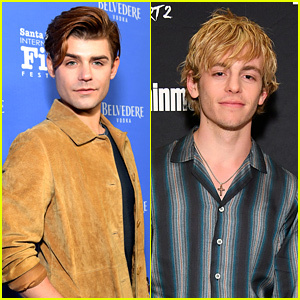 Jessie Paege Kisses Artist Dre Ronayne While Sporting Halloween Makeup! 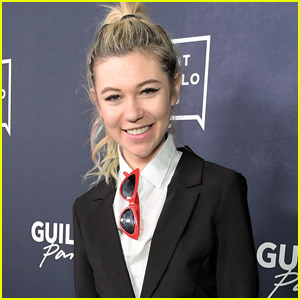 Jessie Paege Totally Switches Up Her Hairstyle!